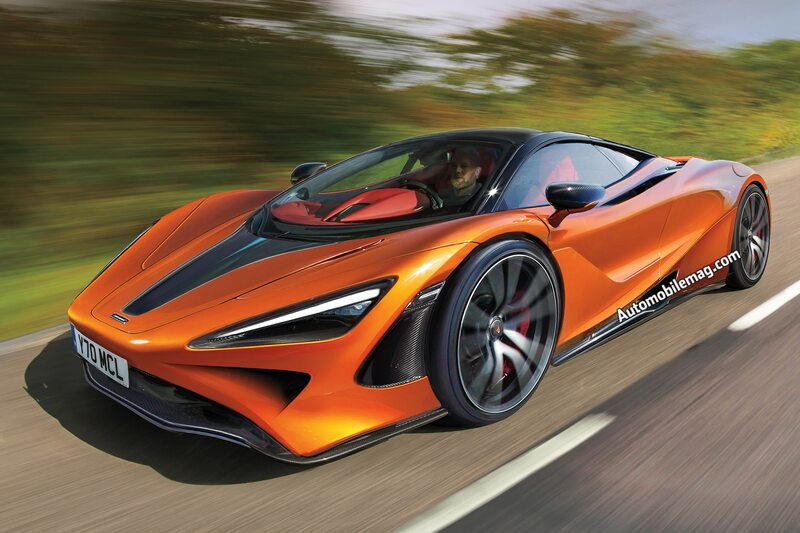 We’ve known for a while that McLaren is developing a spiritual successor to the legendary F1. But even though we knew it was internally referred to as the BP23, McLaren wouldn’t say what “the ultimate road-going McLaren” would be called. Until now. Today, McLaren announced that when it goes on sale, the BP23 will officially be called the Speedtail. Like the F1, the McLaren Speedtail will be a three-seater with a center driving position, and only 106 examples will be produced. 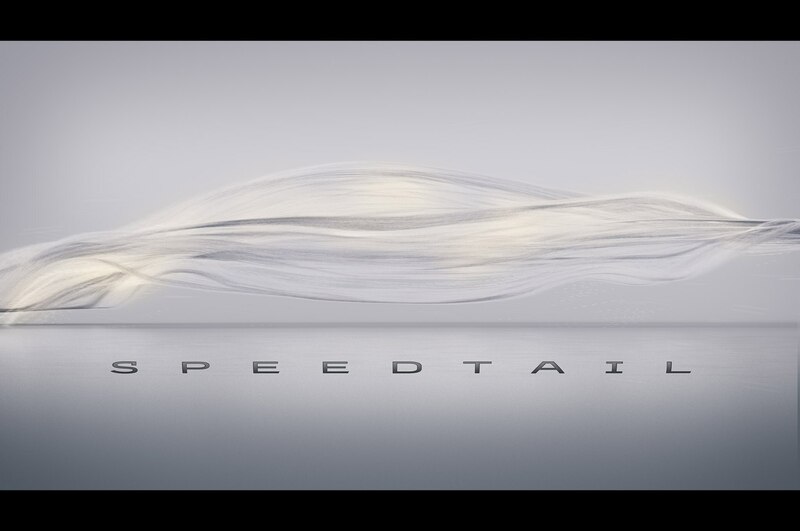 Unlike the F1, however, the Speedtail will be a gasoline-electric hybrid. 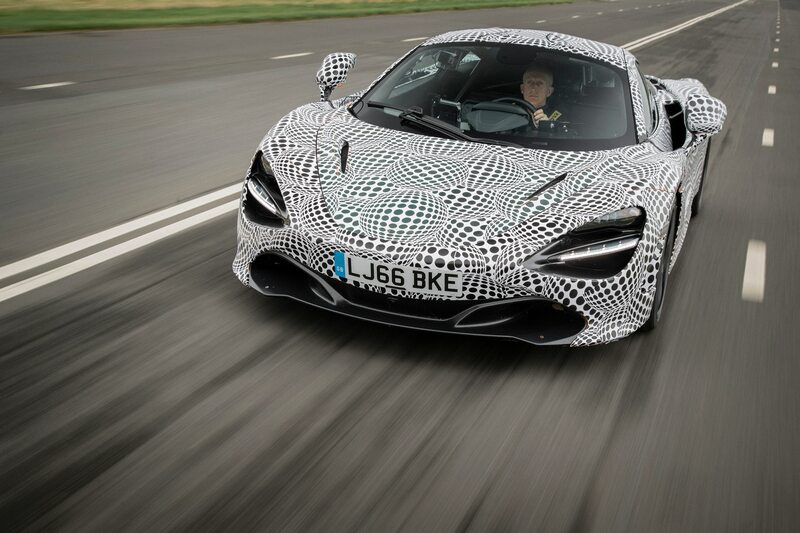 Exact power figures have yet to be released, but McLaren says it will be one of the most powerful cars in the world and have a top speed significantly higher than the F1’s 243-mph limit. And while the Speedtail’s been designed to be a world-beating hypercar, McLaren technically considers it a “hyper-GT” because it will also be a comfortable grand tourer. That level of performance doesn’t come cheap, though. The Speedtail starts at £1.6 million, which works out to about $2.1 million at the current exchange rate. Then again, it doesn’t really matter what the Speedtail costs because the entire production run is already sold out. In fact, every Speedtail was already spoken for before McLaren officially announced the car. We just hope McLaren saves at least one for us to drive because the Speedtail sounds awesome.